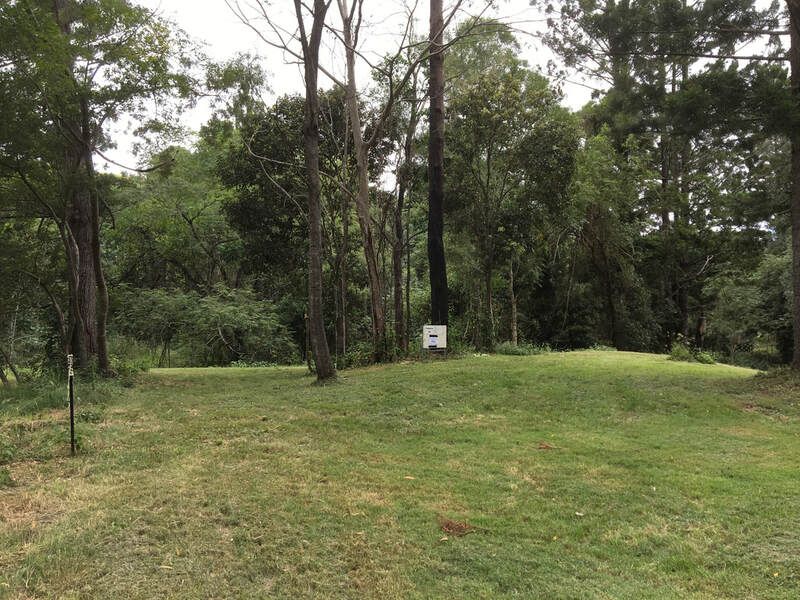 ​Scenic Rim Adventure Park offers you the opportunity to get back to nature and enjoy the outdoors. 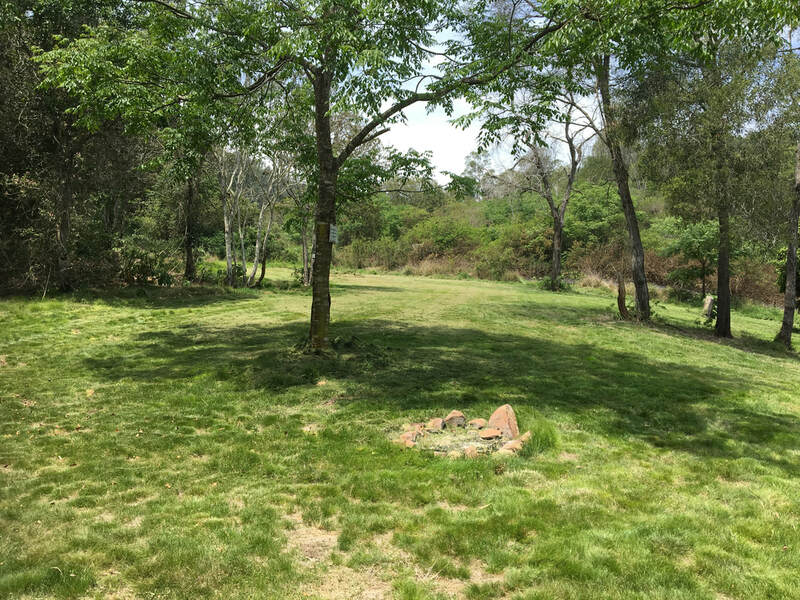 Some campsite are private other semi private. 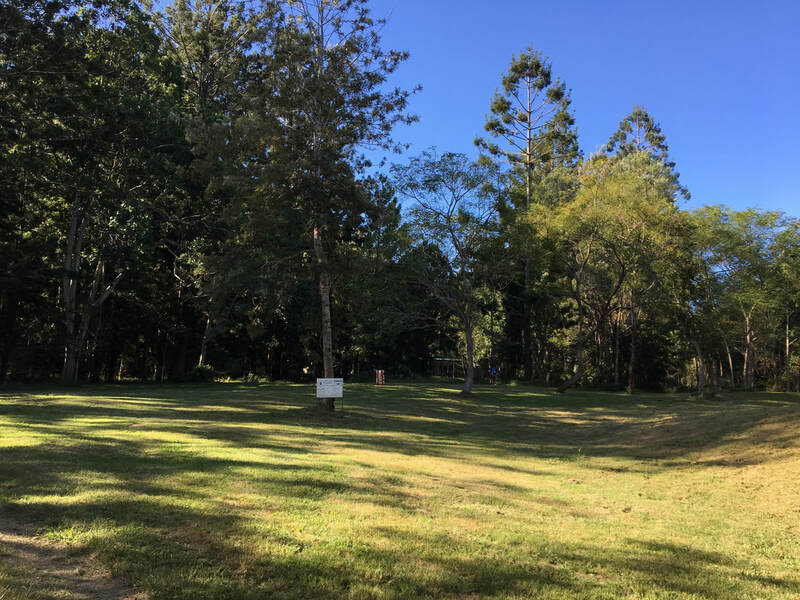 Most are only accessible by 4WD vehicles. with very limited access to the lower campsites for All WD and 2WD vehicles. 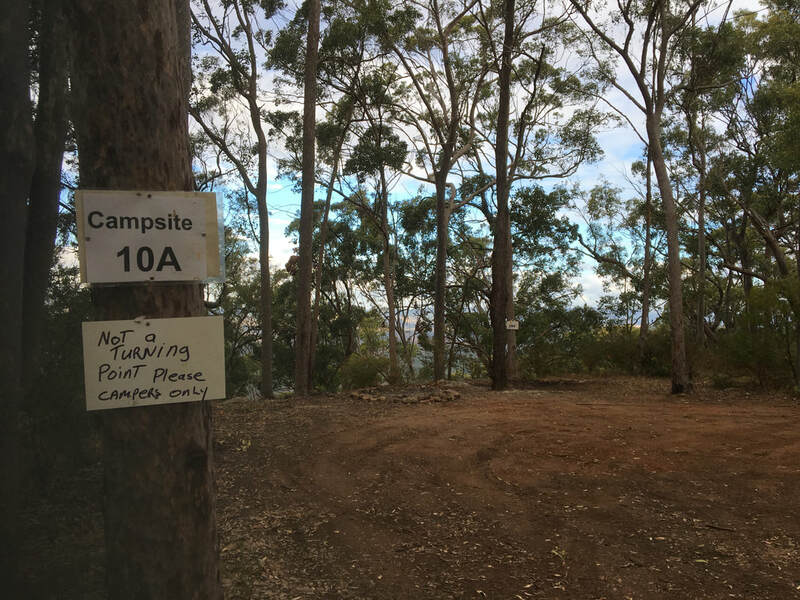 If camping with friends with 4WD those 2WD vehicles park up at the office and their friends ferry them up to the groups site. 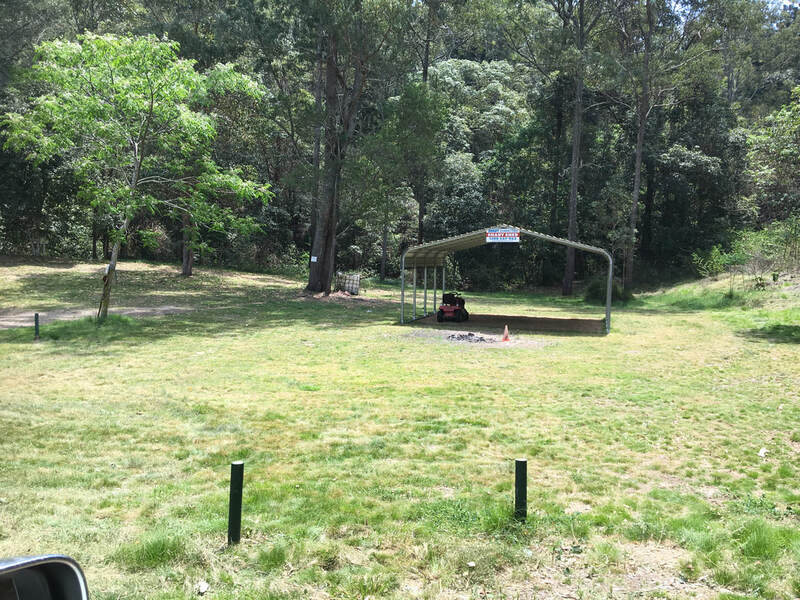 The Park offers hot showers, composting toilets and dry chemical toilets within walking distance of each campsite. 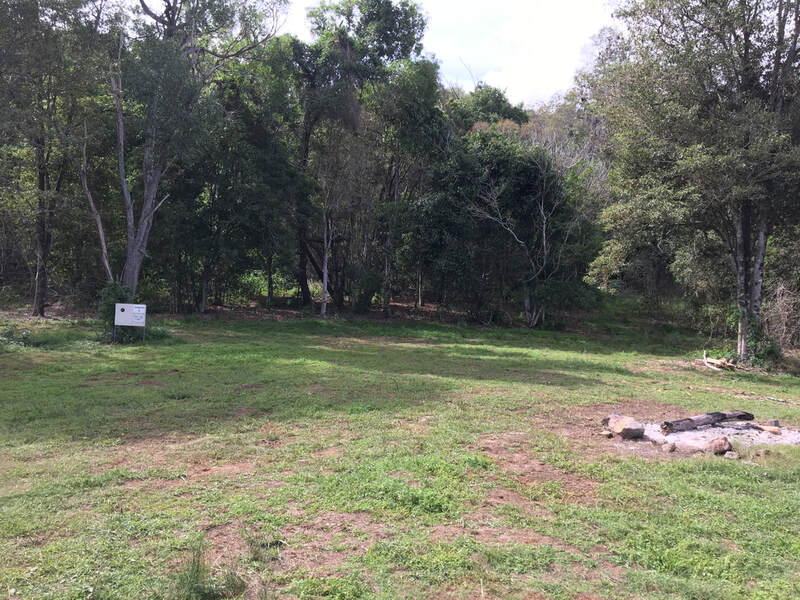 There are locations for all, large expansive sites for groups and small secluded hideaways for others so you are almost guaranteed your to have your own private site. We have two queen size bedrooms for hire in the main house for those that don't like camping out under the stars. These have external access to a shared bathroom. The huts and rustic log cottage on the property may be available for hire in 2019. 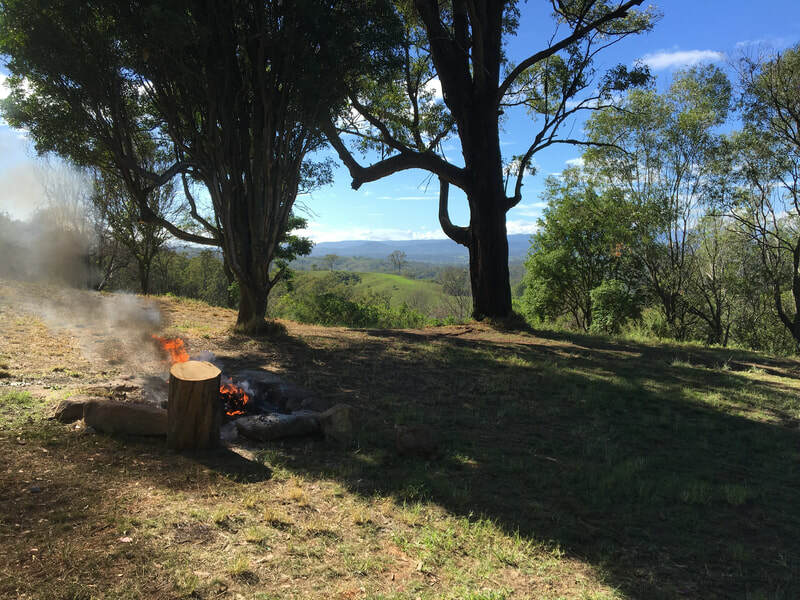 Some campsites offer views, while others are within a bush settings for guests to enjoy. 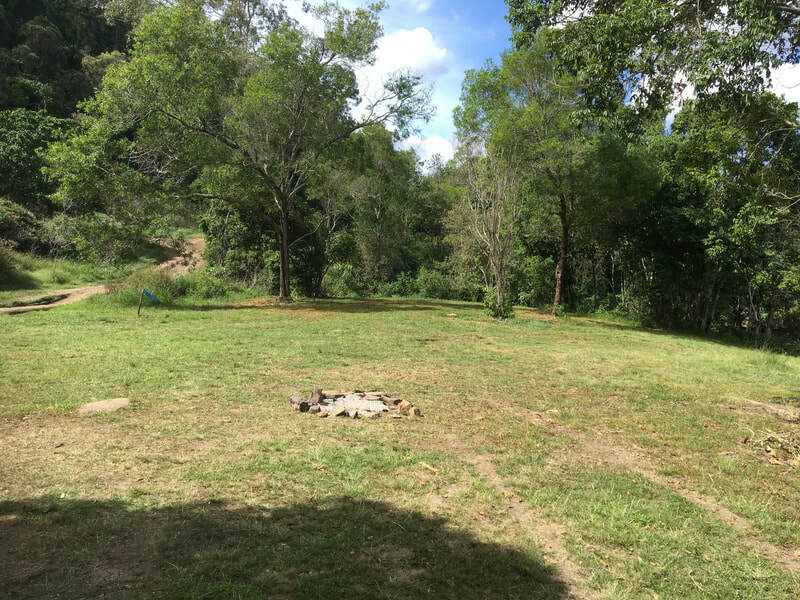 Campsites are numbered 1 to 14 and you can pre-book a specific site. 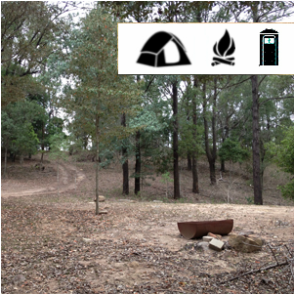 Campsite sponsorship is available. 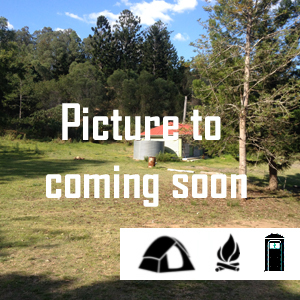 Please speak to owners if you are interested in sponsoring a particular campsite. Please note 2WD vehicles are not be able to explore any further in the park past Opposite Lock campsite. Click here to view entry area, if you drive a low lying two wheel drive, we recommend you park up at the office. 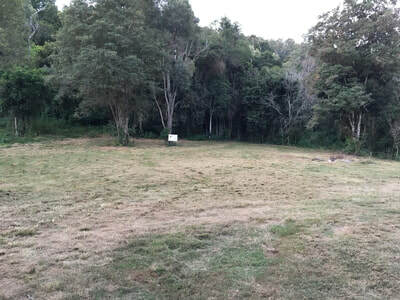 Opposite Lock Campsite 1 (this campsite area is divided into several camping sections suitable for 1 to 8 vehicles. All groups are around 30 to 50 meters away from the neighbouring site) Base of hillside on right of property, along the valley amongst the pine trees. 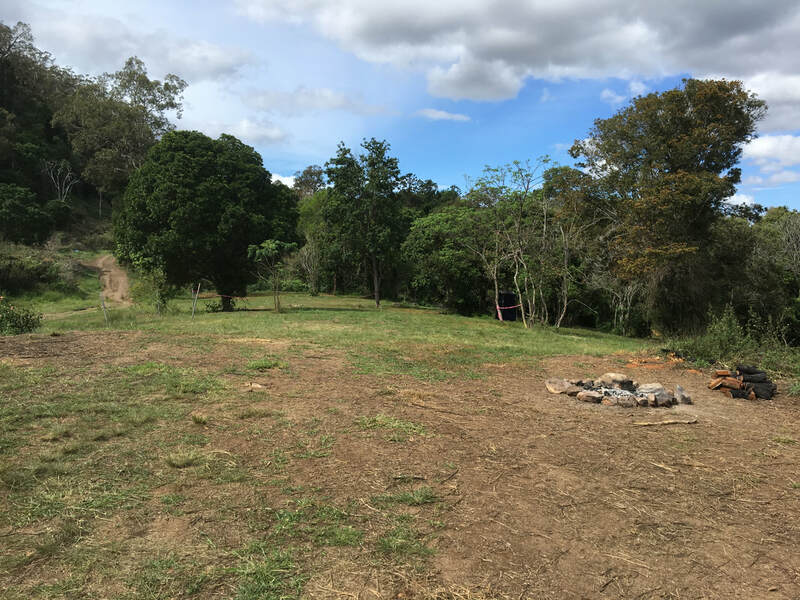 Campsite 2 is nice secluded site off the main track, can easily fix 4 vehicles and easy walk up to the compost toilets and showers. Campsite 10 (approx 6 tents) On the North Eastern side at the top of the property with spectacular views, just on the hill overlooking the log cottage. 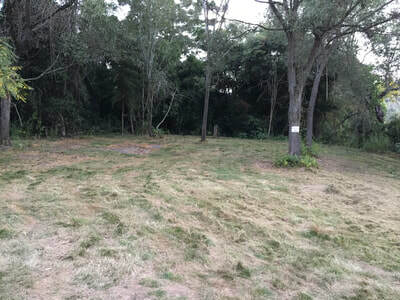 Campsite 12(approx 4 tents) Small site up on the western boundary, still up the deep in the bush. Small work to portaloo. 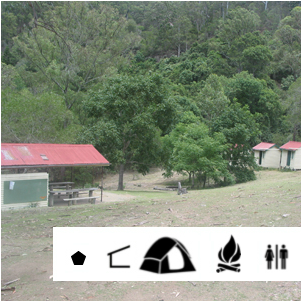 Campsite 13 (approx 6 tents) Just as you start up the hill to the property outlooking Lamington National Park. 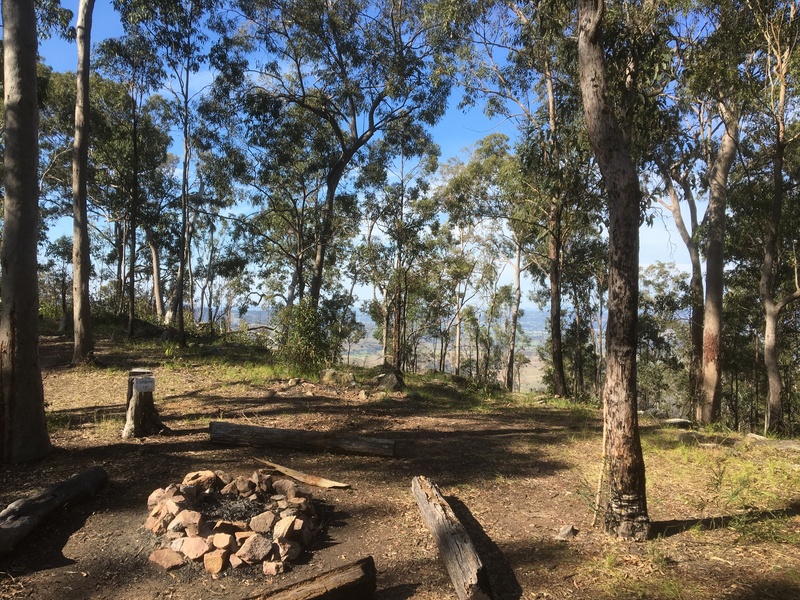 This site is divided up into 5 individual camping areas running along the ridge all have great views. 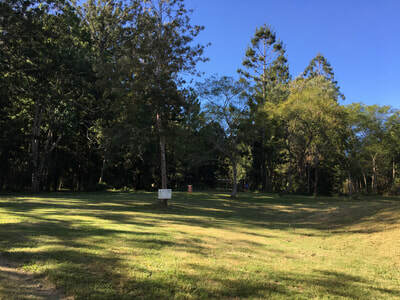 However it is near a main track in the park. Campsite 14 (approx 6 tents) Hide away location as you cross the park. Little walk to portaloo. We are pet friendly but must be on leads. No beer glass bottles please. Click on button for full list of rules. 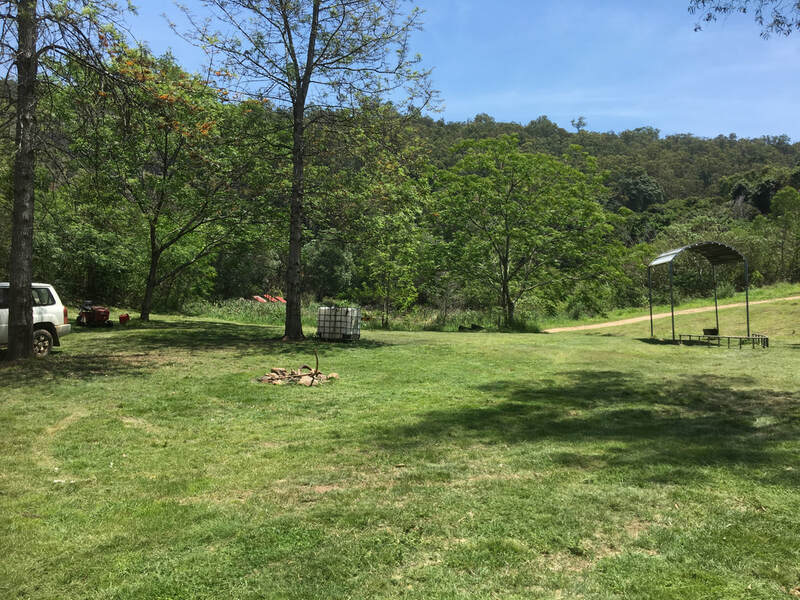 Room hire in main house $65 per night twin share entry to park an additional cost​. 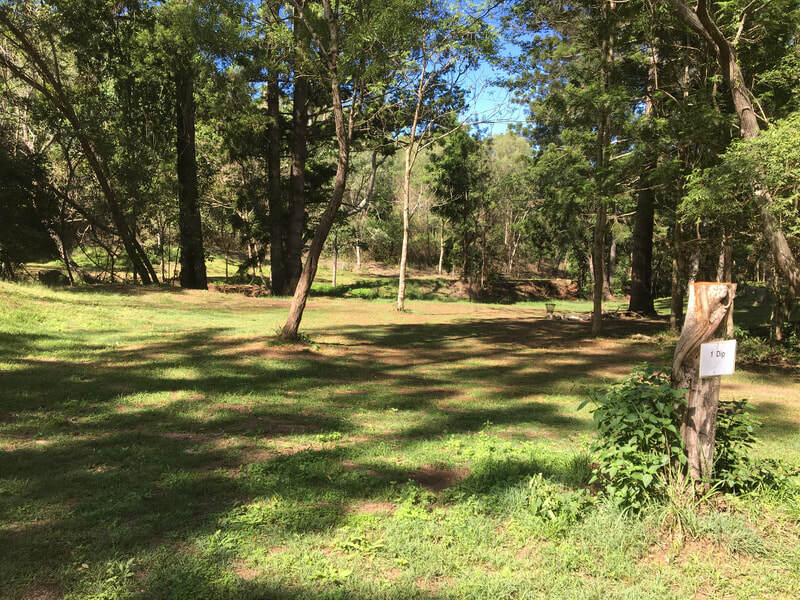 Room hire in main house $65 per night twin share. Tamrookum Creek is not a running creek it only has water when it rains.